We are halfway through 2014! It’s time for your BRIO 2014 Mid Term Assessment! What have you done to add more BRIO to your life? What have you achieved in the first half of 2014 to grow mentally, physically and spiritually? Now is the time to celebrate your accomplishments and renew your focus for the second half of the year. How have I added more BRIO to my life? What have I done this year to grow mentally, physically and spiritually? What will I do more of and what will I do less of for the second half of the year to add more BRIO? What will I do to grow mentally, physically and spiritually in the second half of the year? It all starts with a list and a plan. Determine 3-5 things you will do each week to achieve your BRIO goals. The important thing is that you get started today. Time to take your BRIO 2014 Mid Term Assessment! Don’t know where to start? 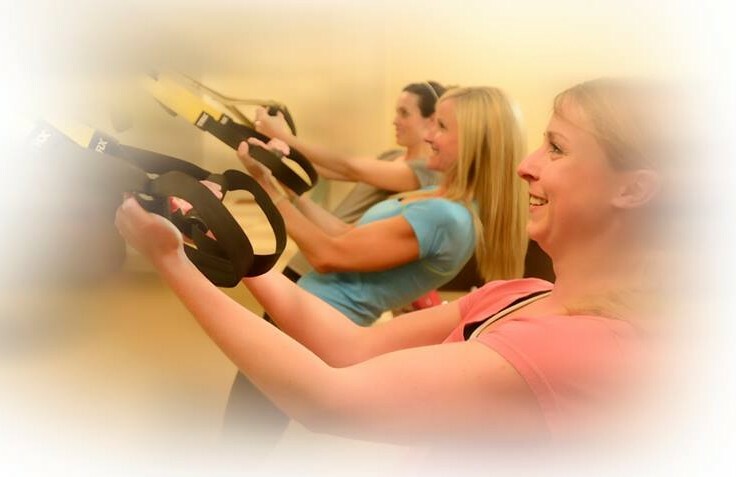 Consider participating in BRIO’s monthly fitness challenges. With roughly 180 days to go, let’s make 2014 great!